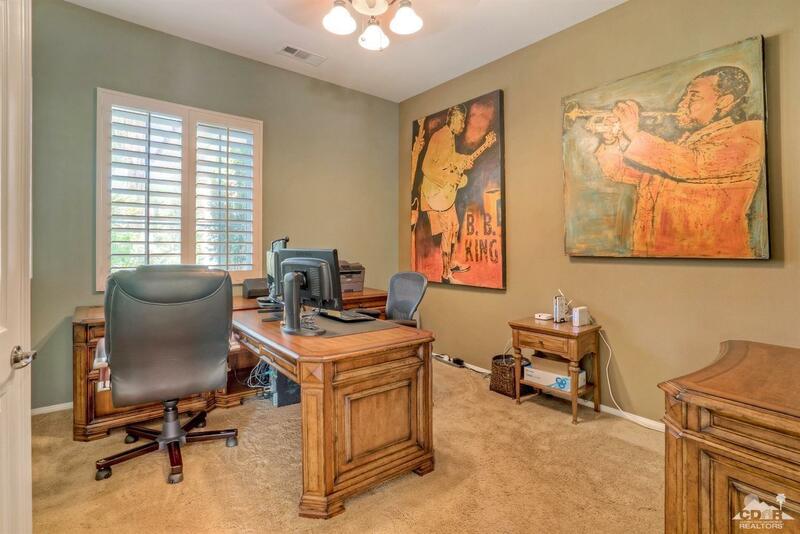 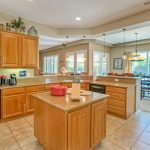 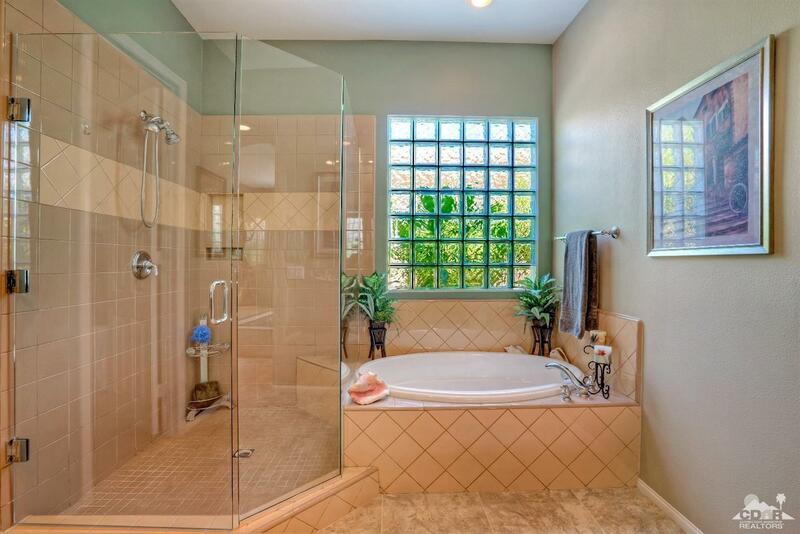 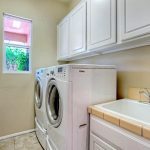 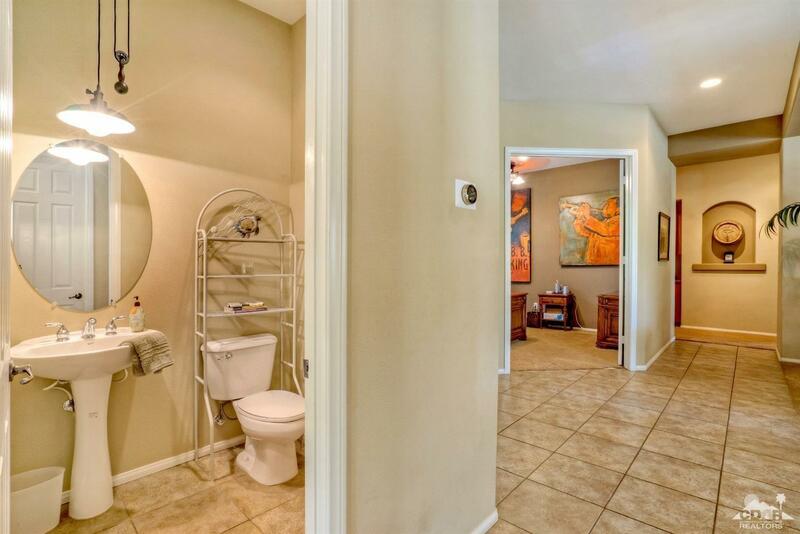 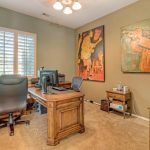 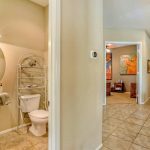 You have to see this property to believe it! 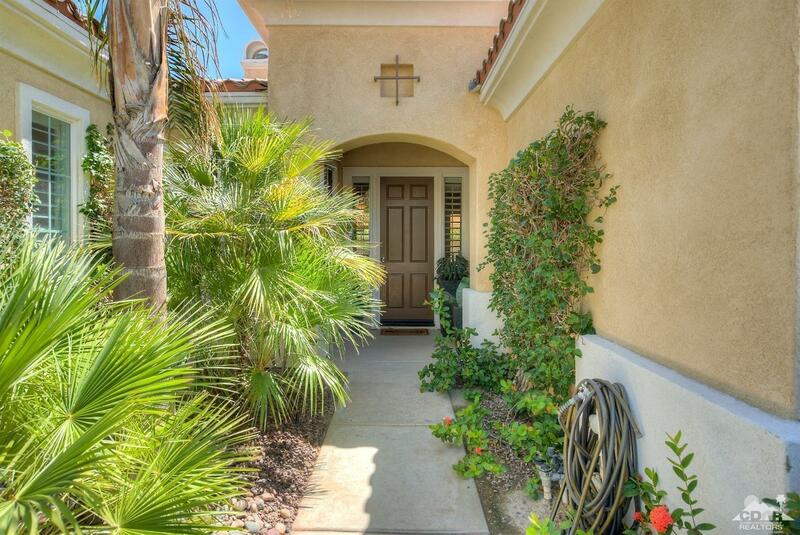 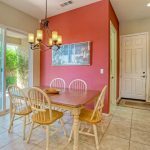 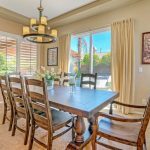 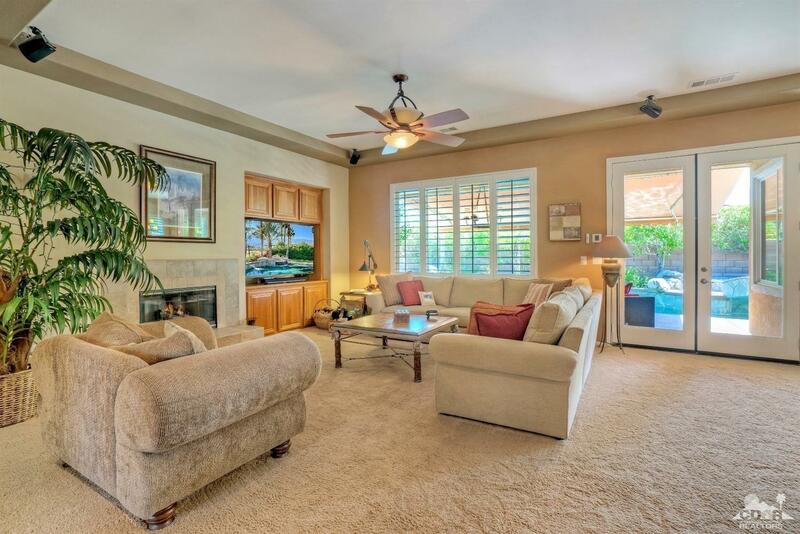 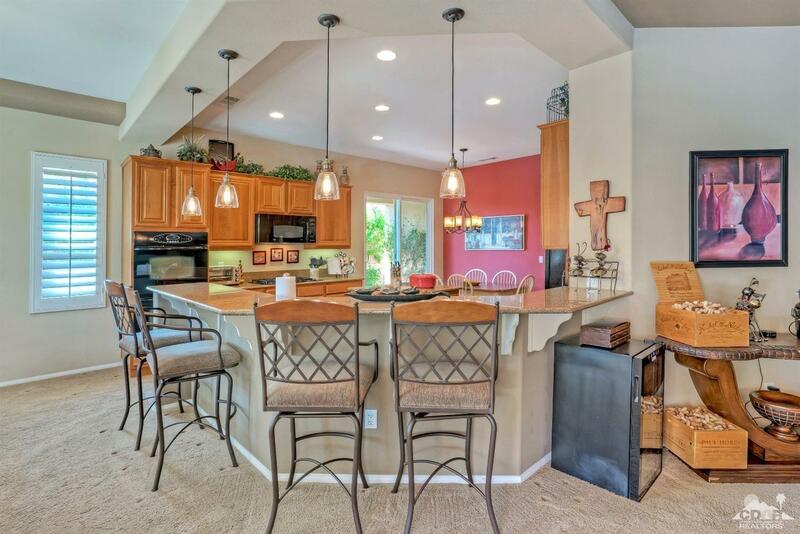 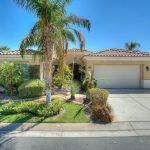 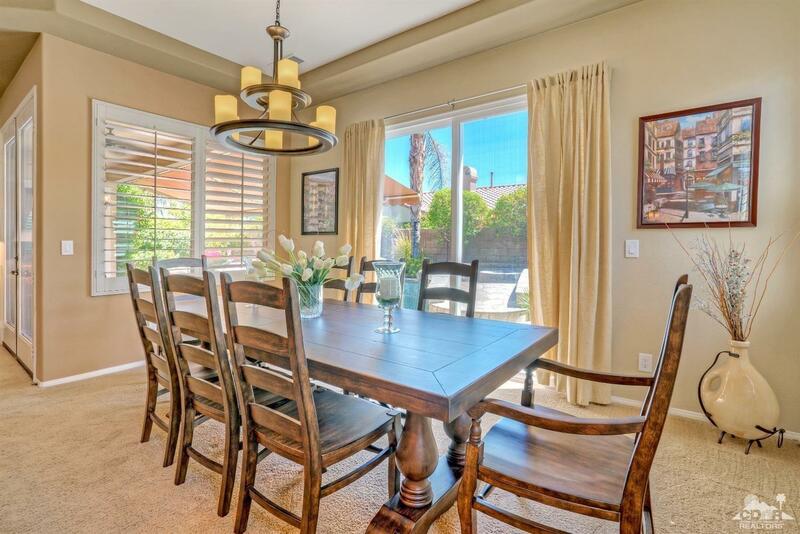 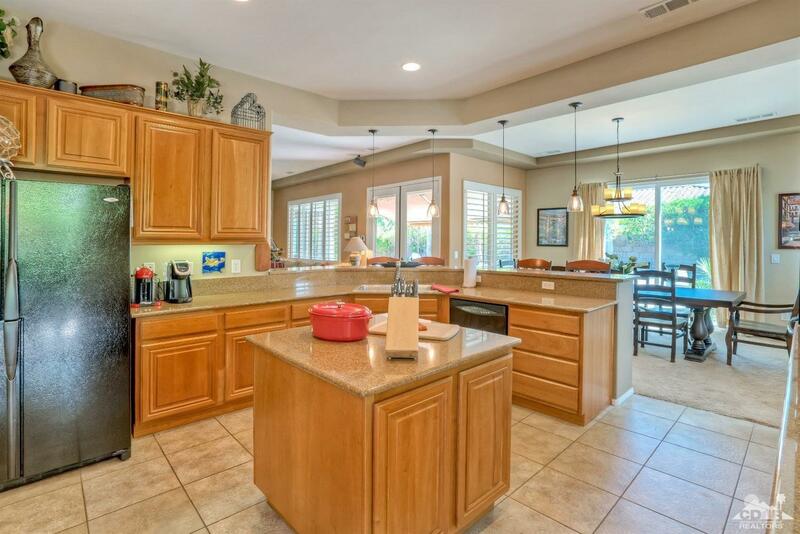 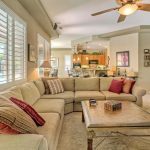 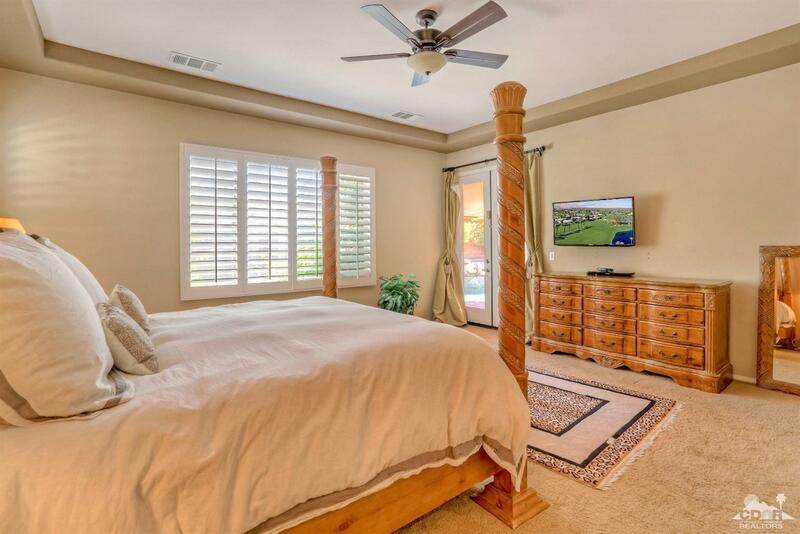 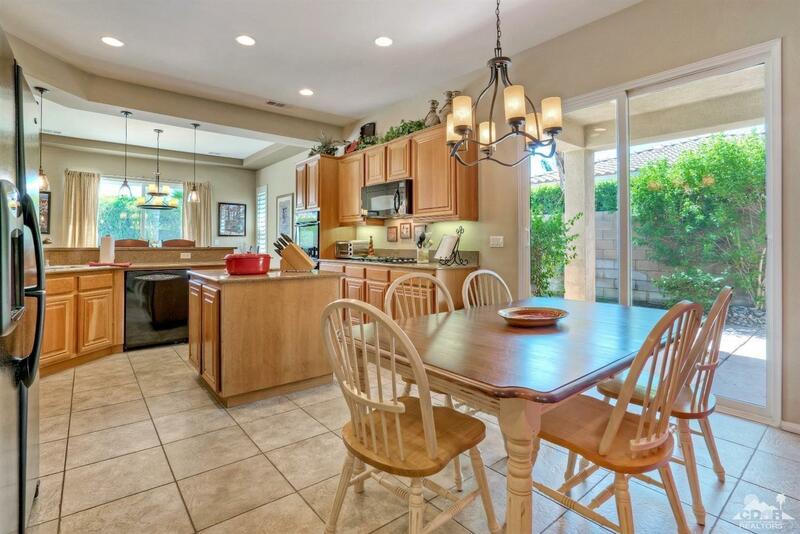 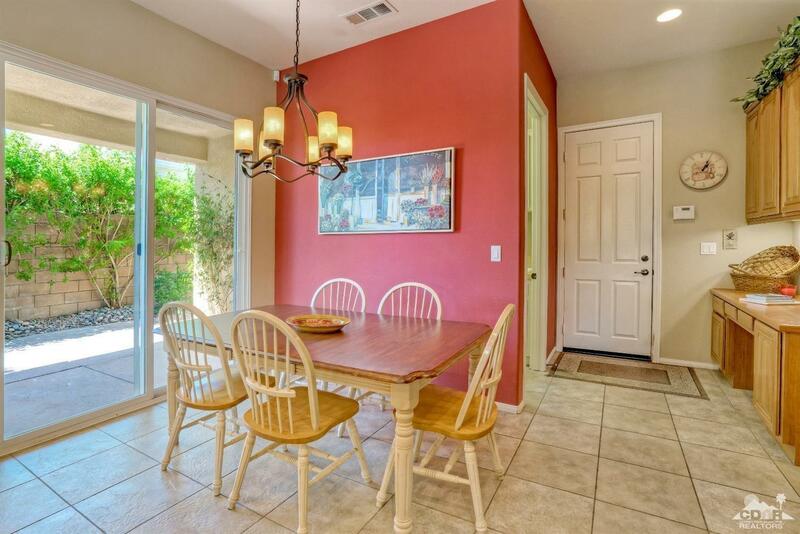 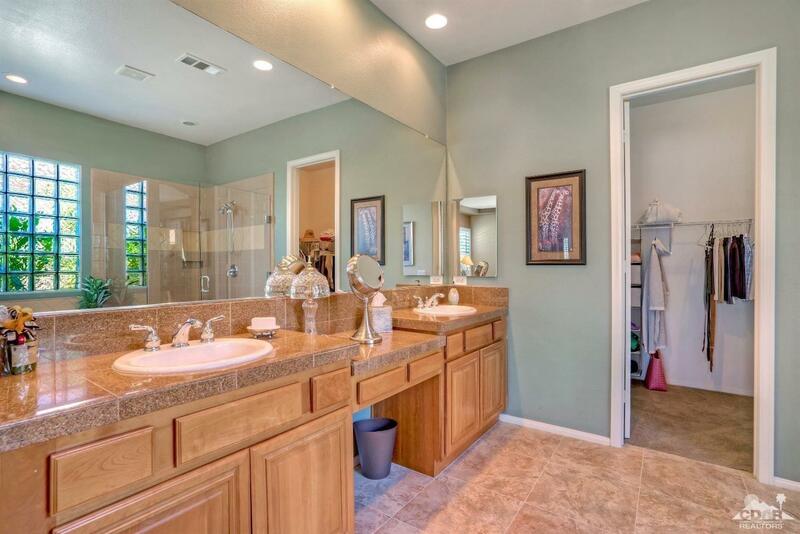 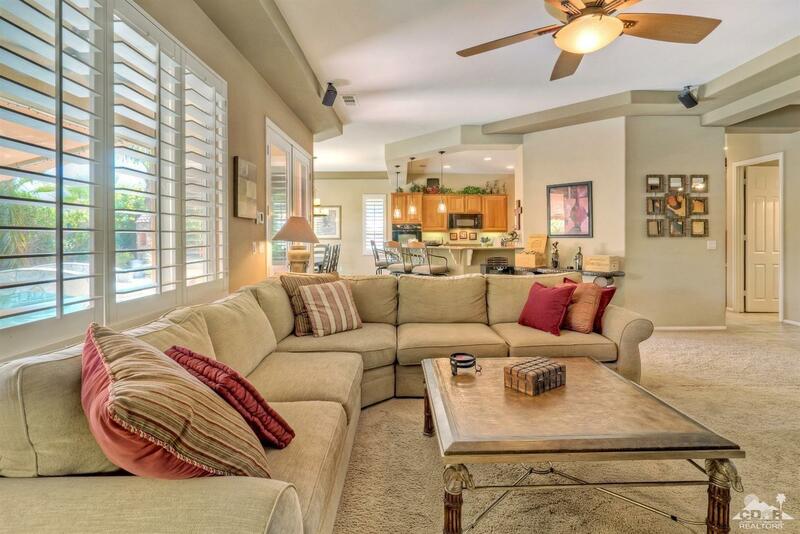 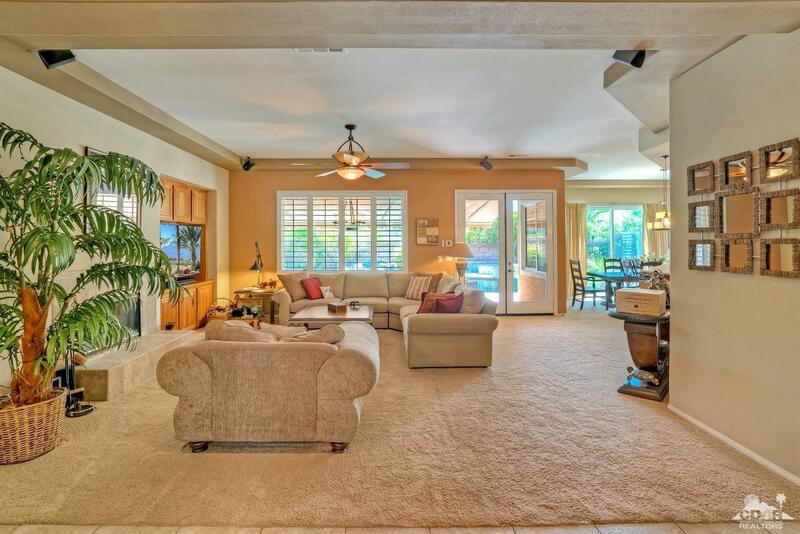 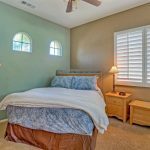 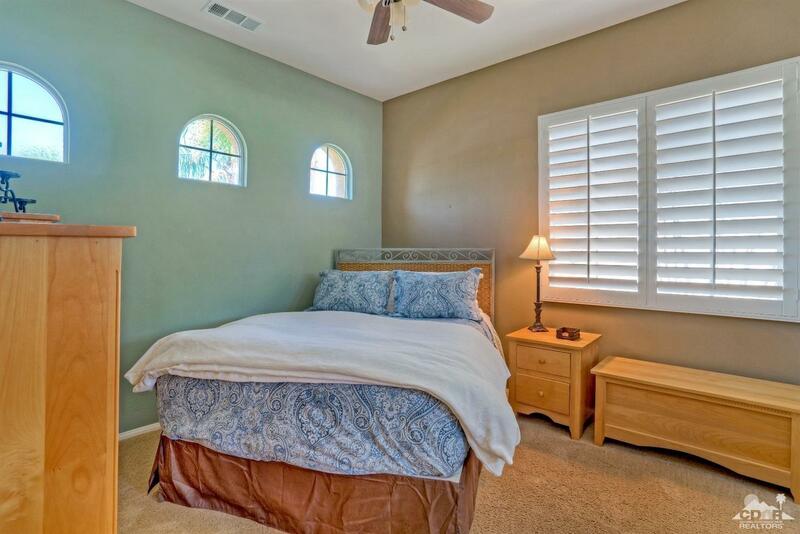 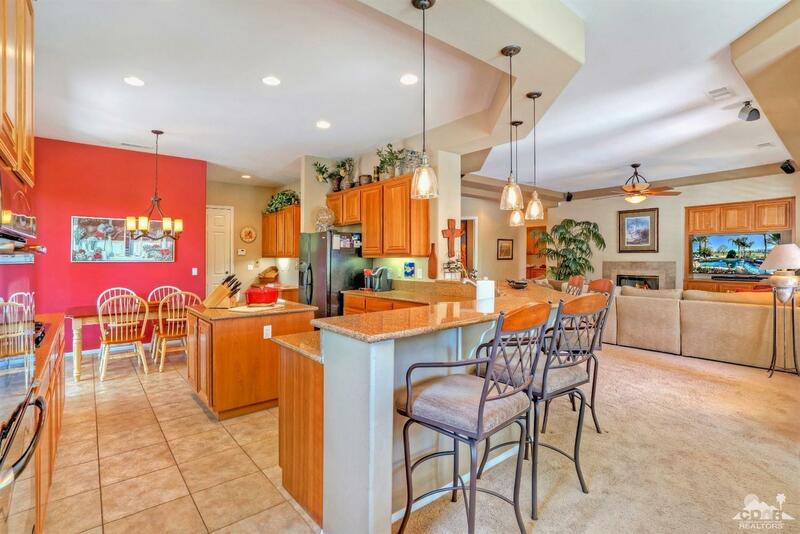 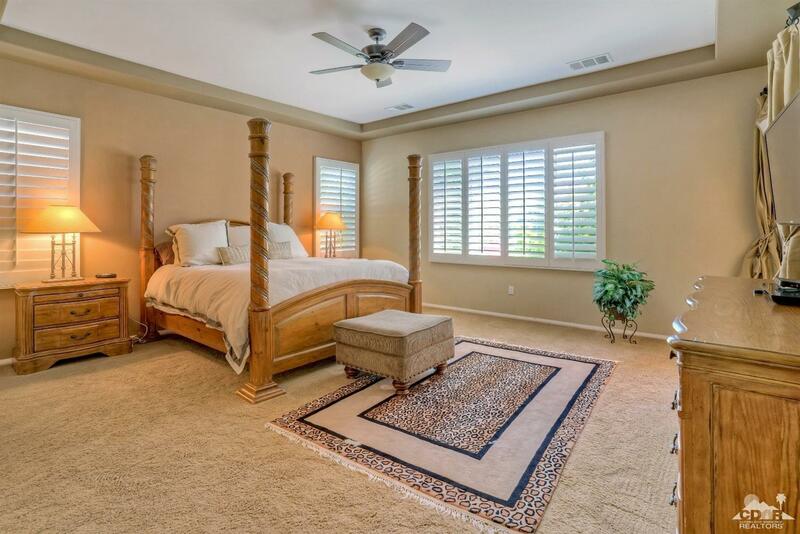 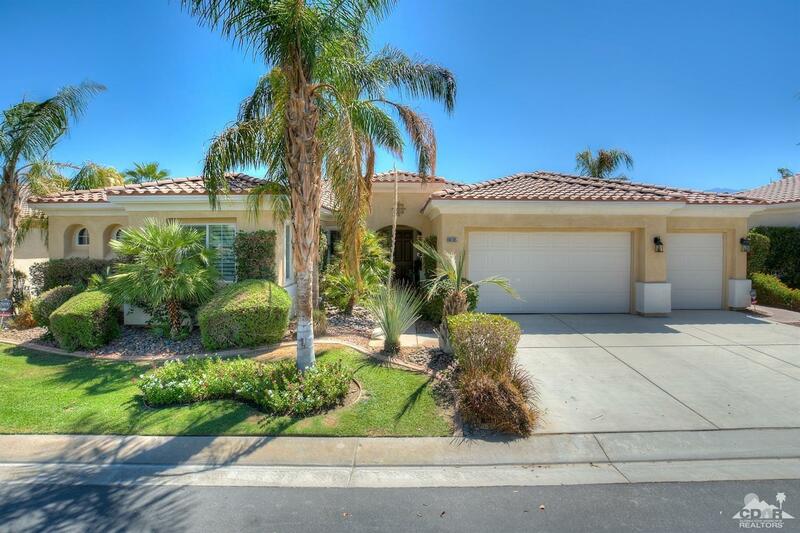 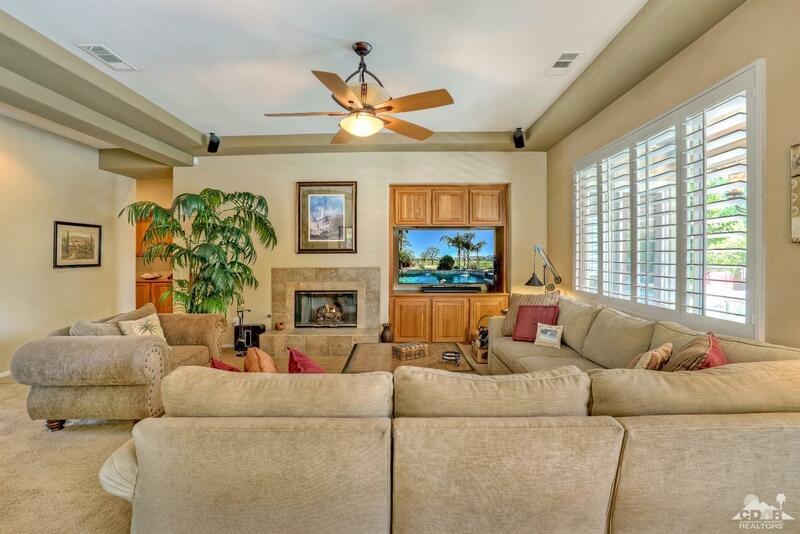 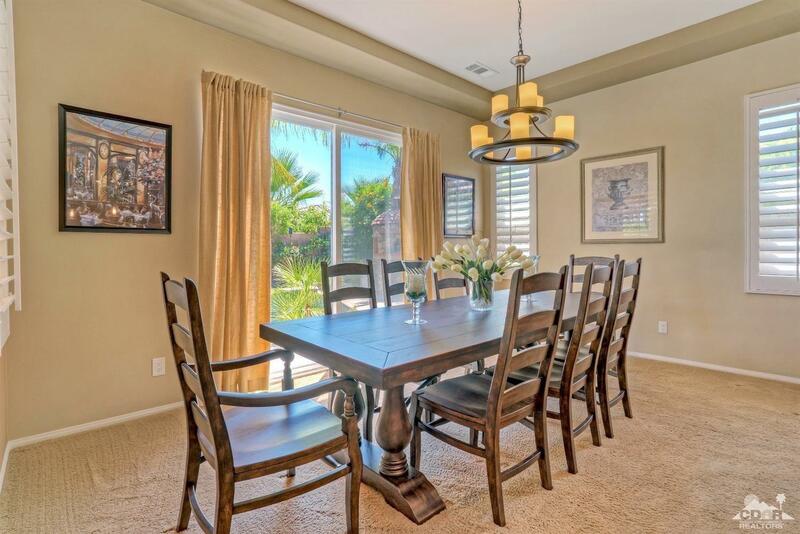 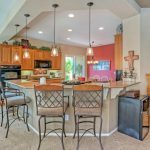 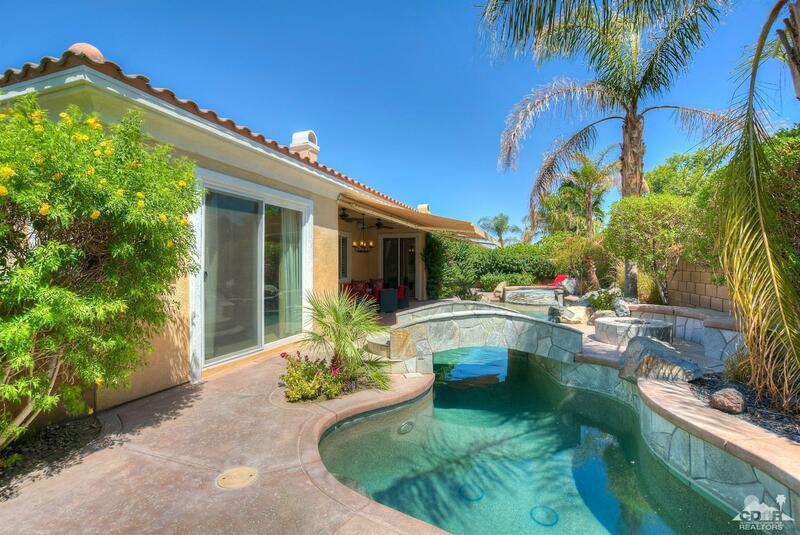 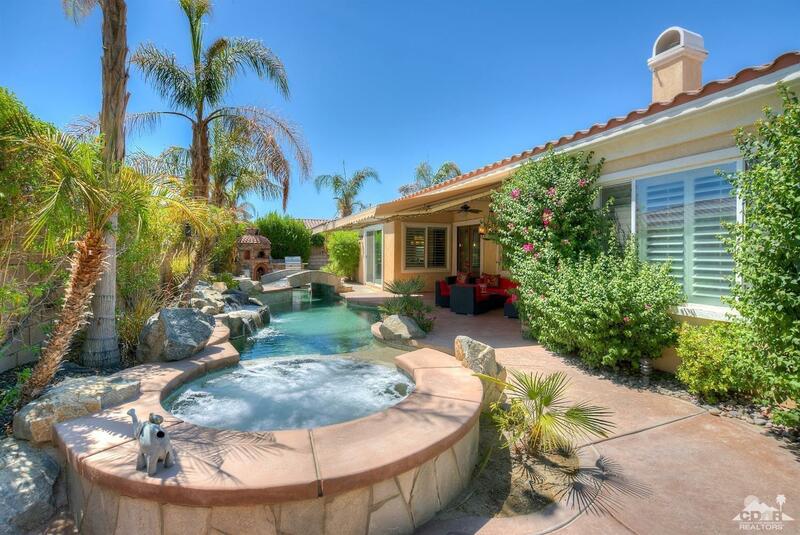 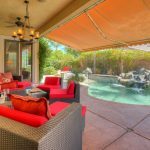 Homeowner has created a desert oasis that is perfect for both entertaining & relaxing in this amazing south facing single level home located in the gated Estacio Community. 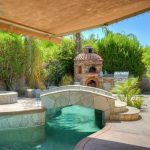 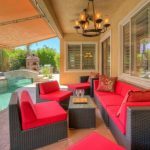 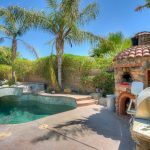 Features include custom designed salt water pool with raised spa and pebble finish, tanning bed with umbrella sleeve, and arched bridge over the pool to a fire-pit with bench seating. 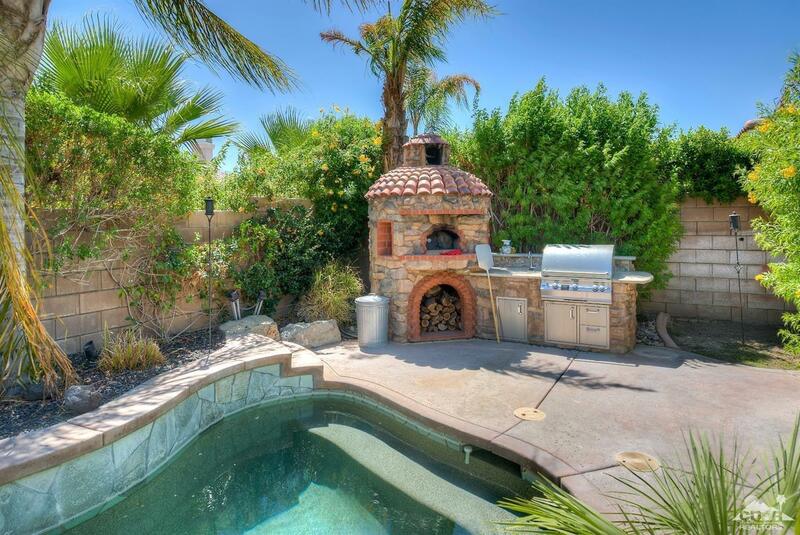 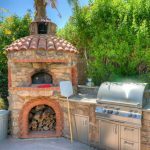 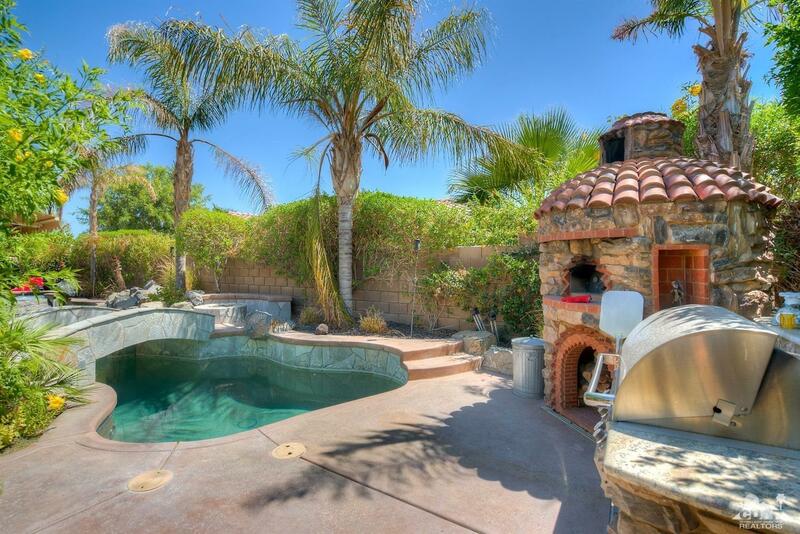 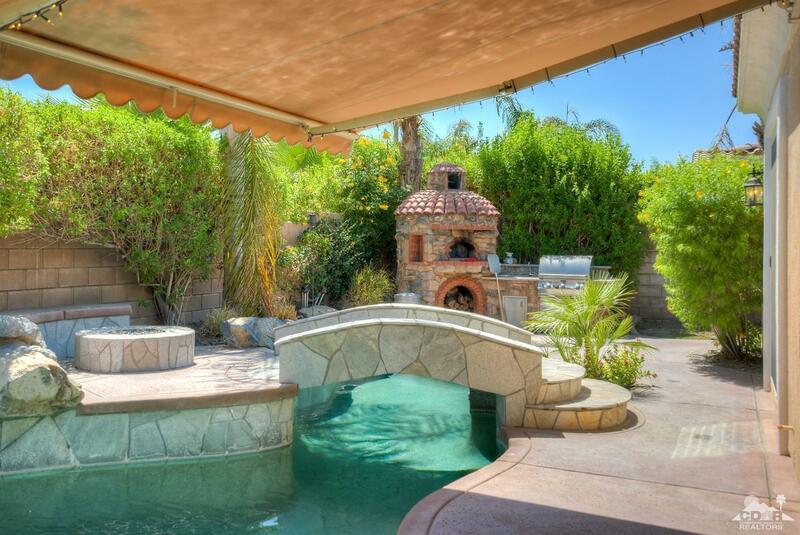 Custom BBQ area features an amazing Italian wood burning style pizza oven and Magic Chef grill. 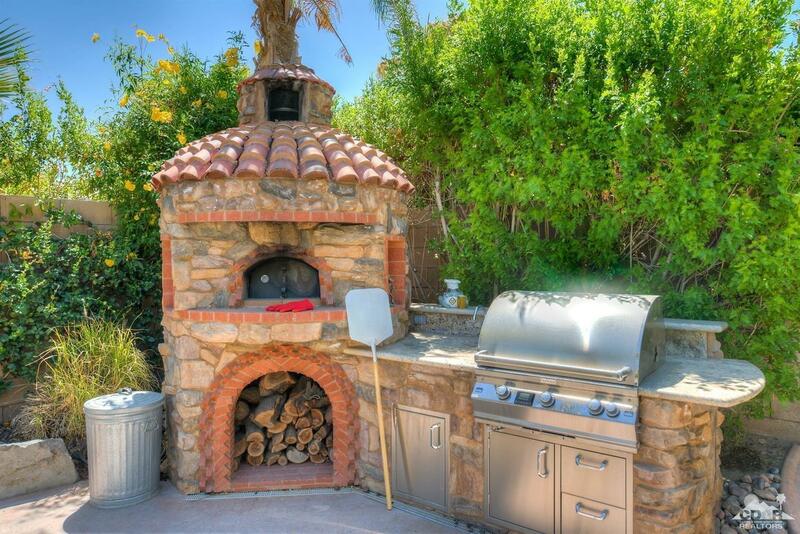 Enjoy hand crafted homemade pizzas that taste like they are from Sicily. 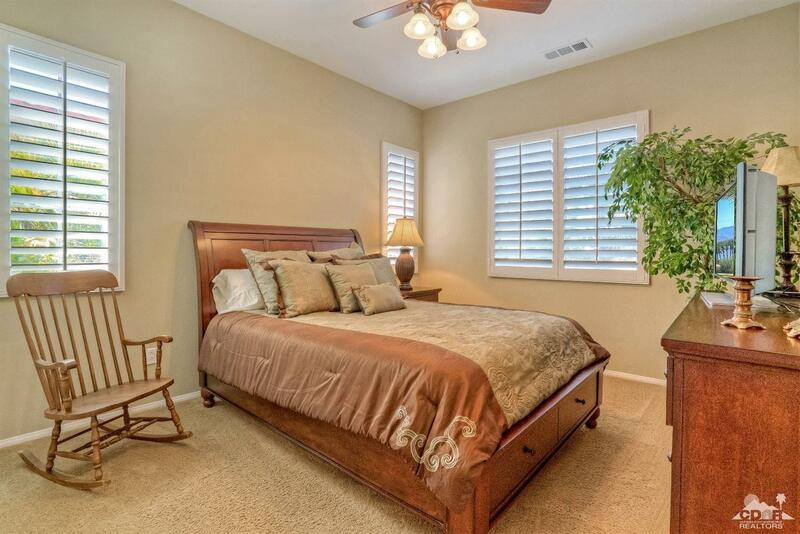 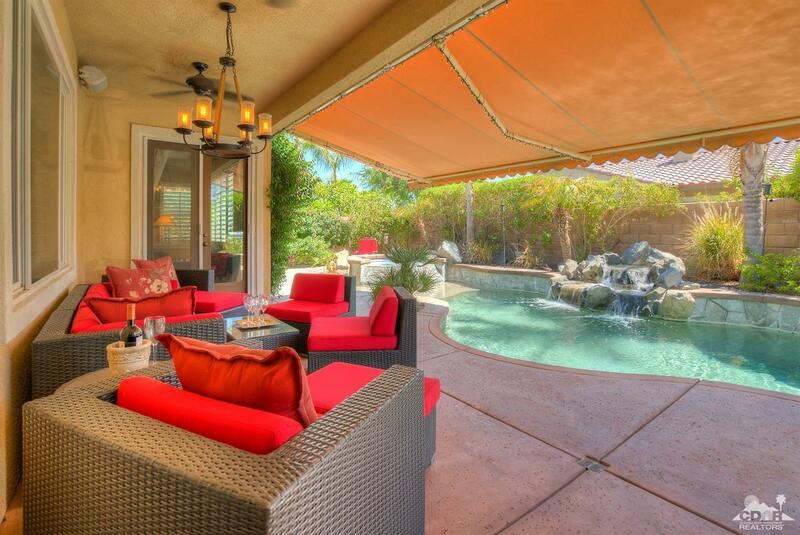 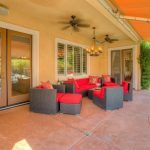 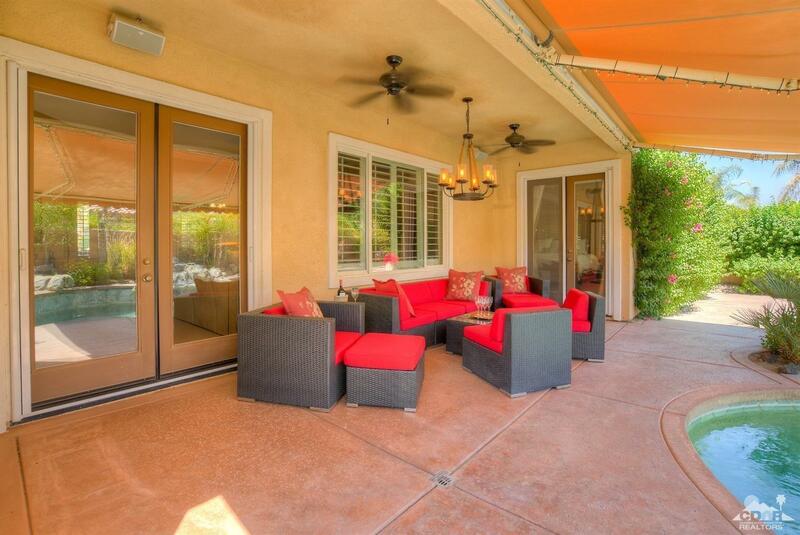 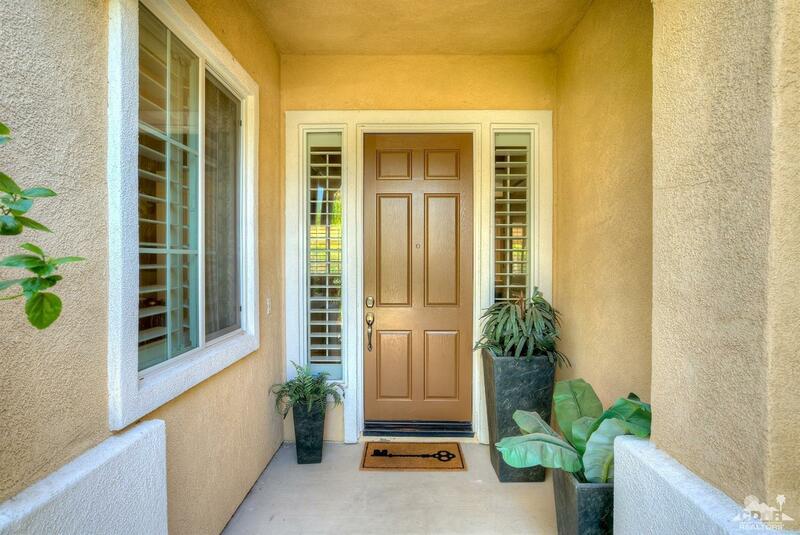 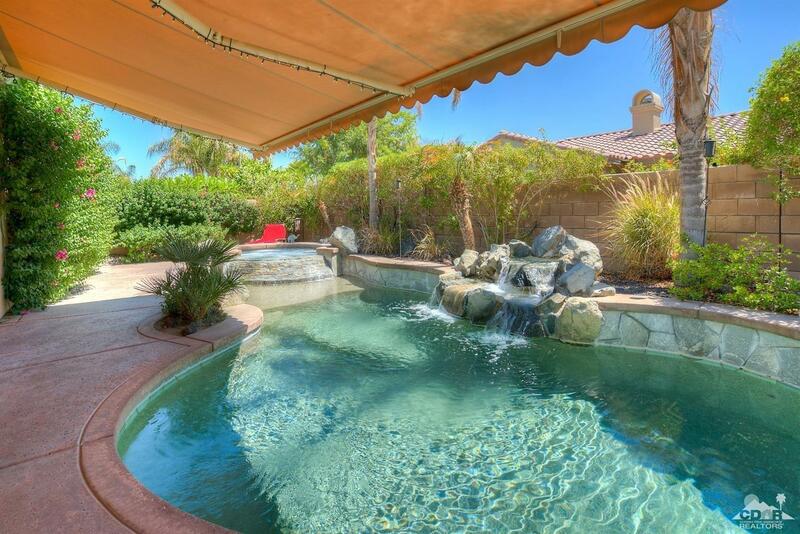 The backyard includes mature landscaping, resort lighting, Sunbrella electric awning and gated side yard for pets. 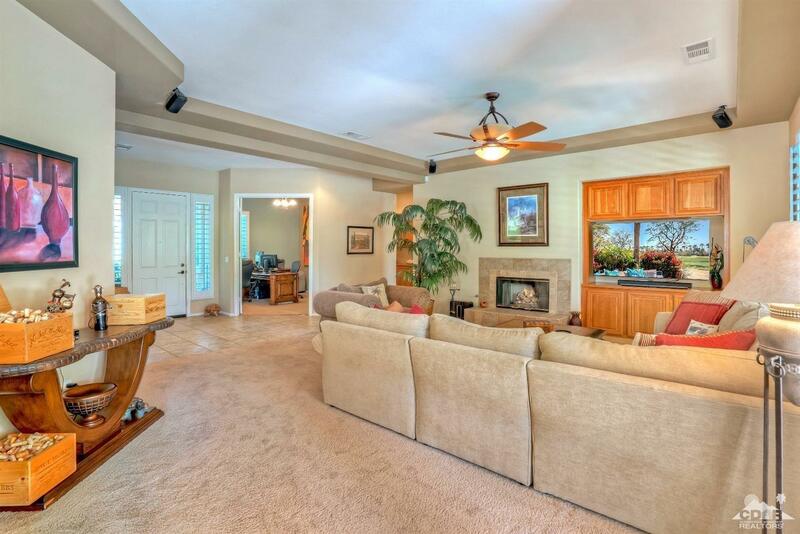 The Great Room has custom built-in cabinetry and a gas fireplace. 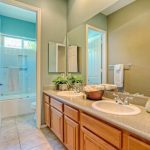 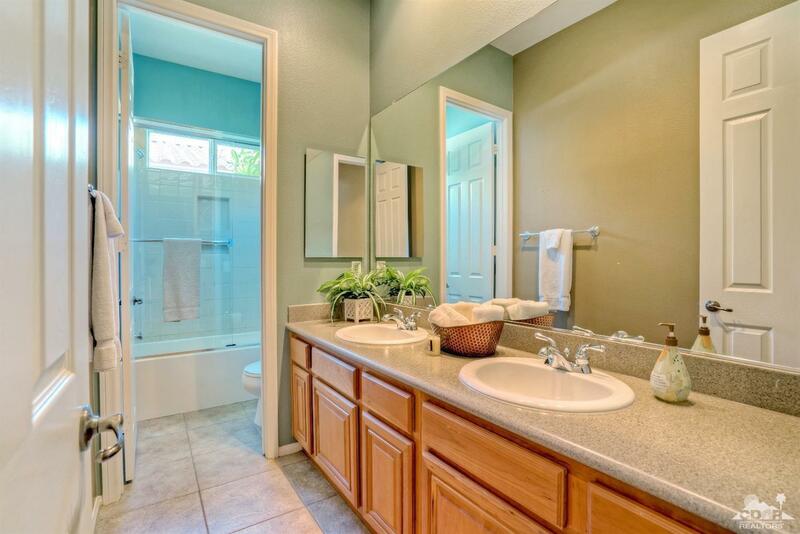 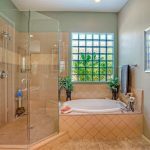 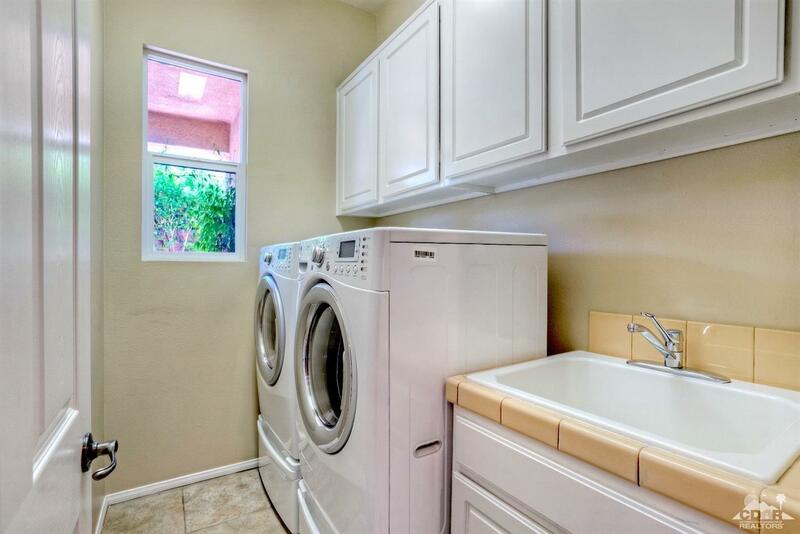 Other upgrades include custom paint, wood shutters, upgraded flooring in the master bath, dual zone air-conditioning, and Much Much More! 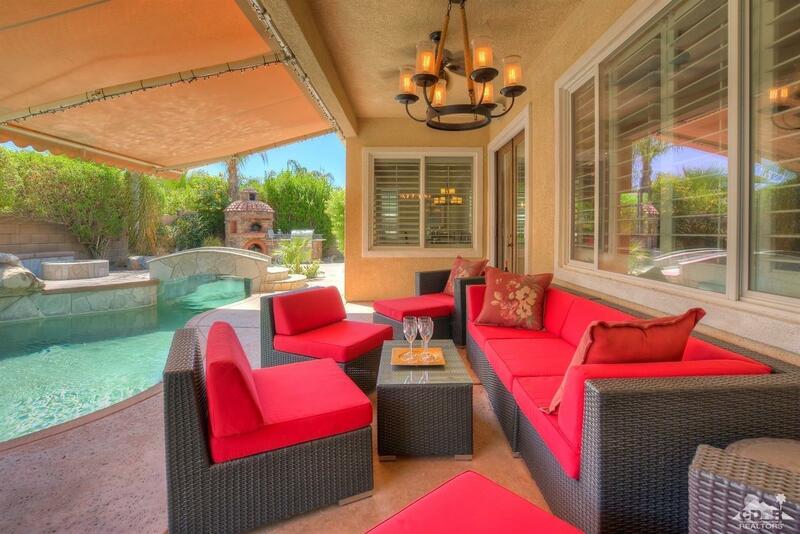 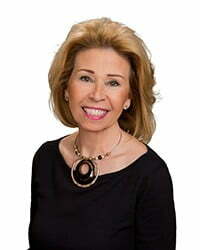 Offered furnished per inventory.